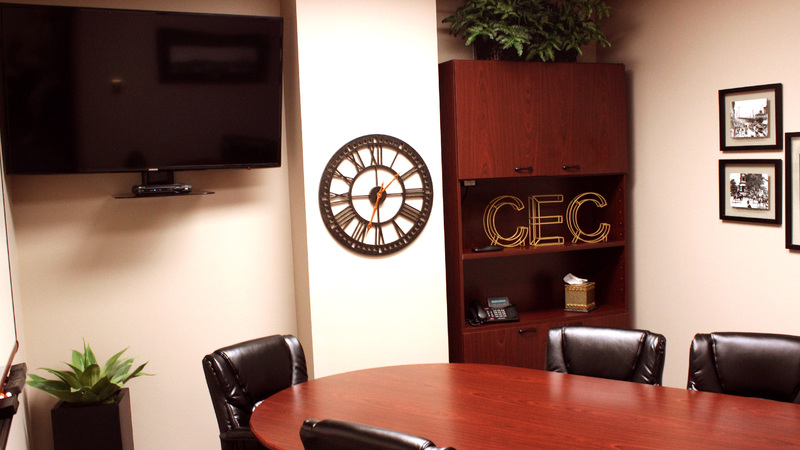 CEC Combines Professionalism with Downtown Convenience. Chattanooga Executive Center is a professional ground-floor business suite with a plethora of services to fit the mold of your company. 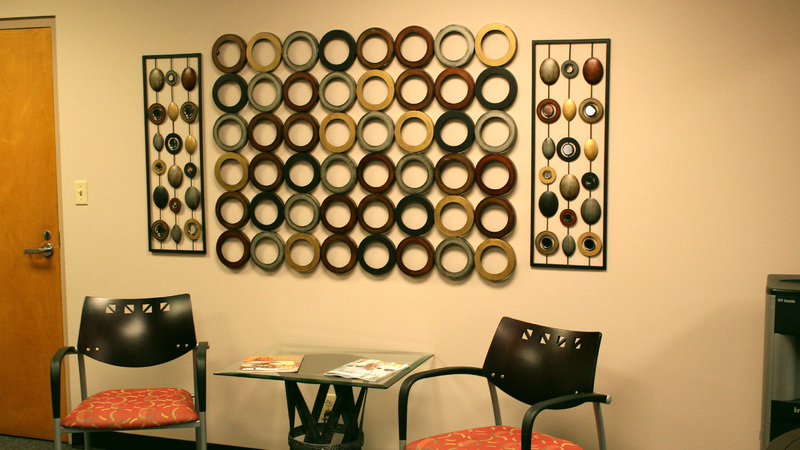 We would like to make your business transition in Chattanooga a seamless one by providing you with the perfect professional environment to conduct your business. 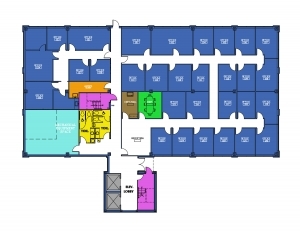 Click here to see floorplan. Every executive office comes with a wide range of benefits and a professional environment for you to conduct your conferences, work, or day-to-day activities. Our friendly reception staff, office space, and business print center ensure that you have all of the tools necessary to succeed in your day-to-day business endeavors. 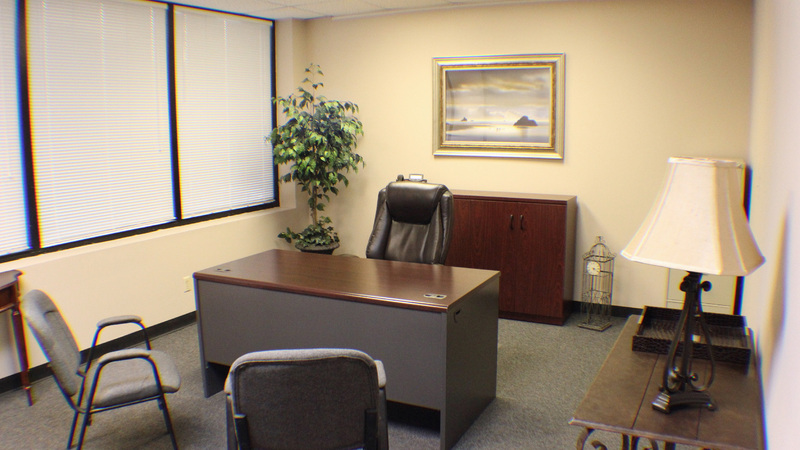 Chattanooga Executive Center also offers several virtual office packages formed to fit the needs of your business. 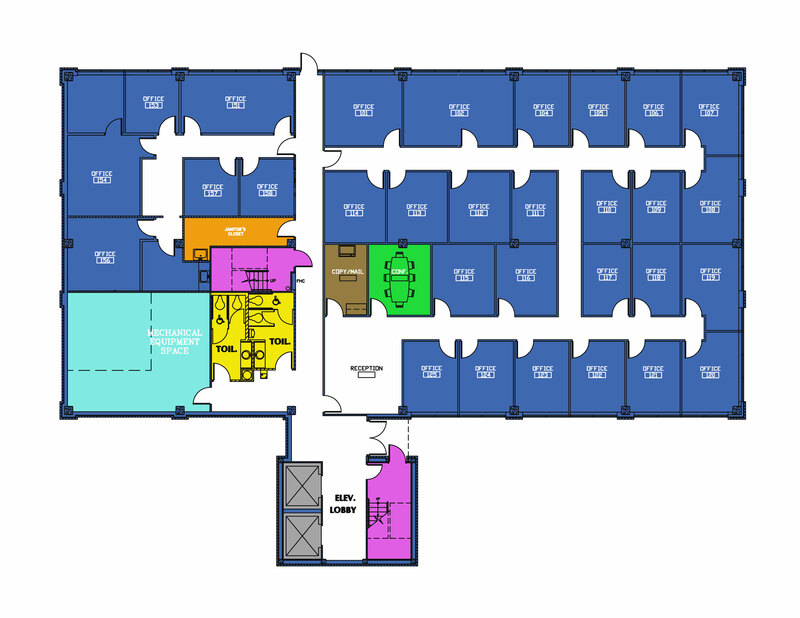 Our virtual office space gives you the flexibility to choose the services you need while staying within your budget. We help small business owners take their business to the next level by providing mail services, reception services, and full conference room access in a professional, executive-style environment. 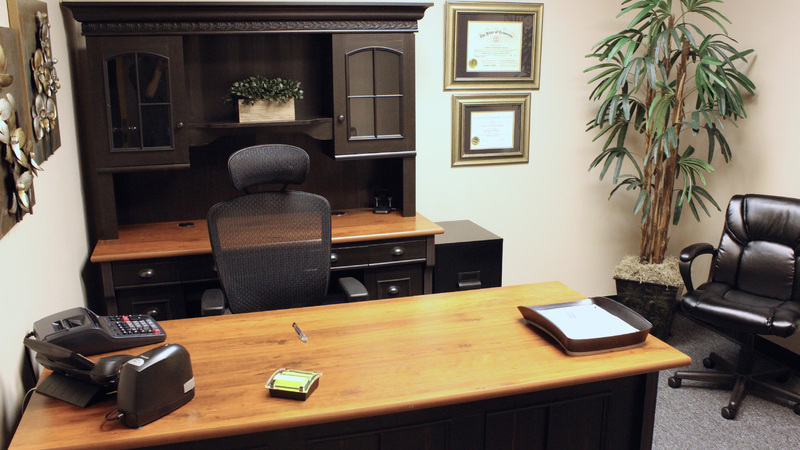 All virtual packages receive access to the conference room, secretarial services, notary services, copiers, scanners and other business equipment during regular business hours. The Chattanooga Executive Center provides exceptional professional services with the highest standards & innovation to the design & operations of our services. 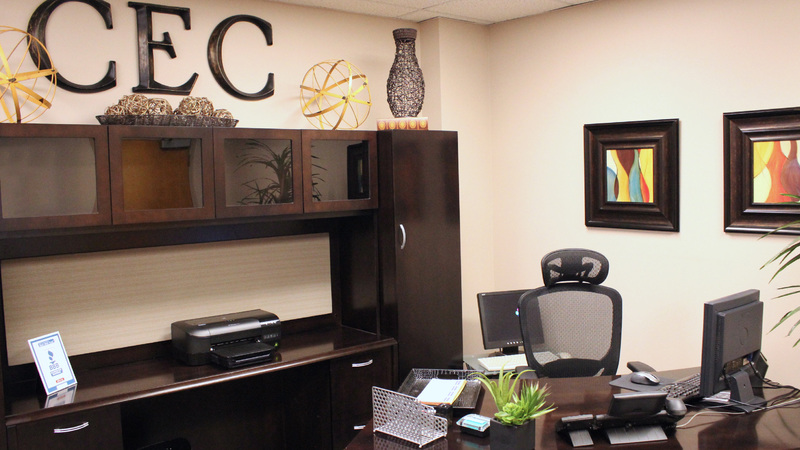 CEC prides itself in providing a professional work environment with progressive, technology driven services. We remain adaptable, enabling us to provide tenant-driven, individual services. CEC provides excellent professional services to a large variety of businesses, both physical in-house tenants as well as tenants utilizing services. Chattanooga Executive Center offers an a la carte selection of services to its clients, including a prestigious business address; completely furnished private offices; sophisticated digital phone systems; a professional receptionist and office support staff; a well-appointed conference room; high-speed fiber optic internet access; technical support for computer hardware, software and networking; a business print Center. 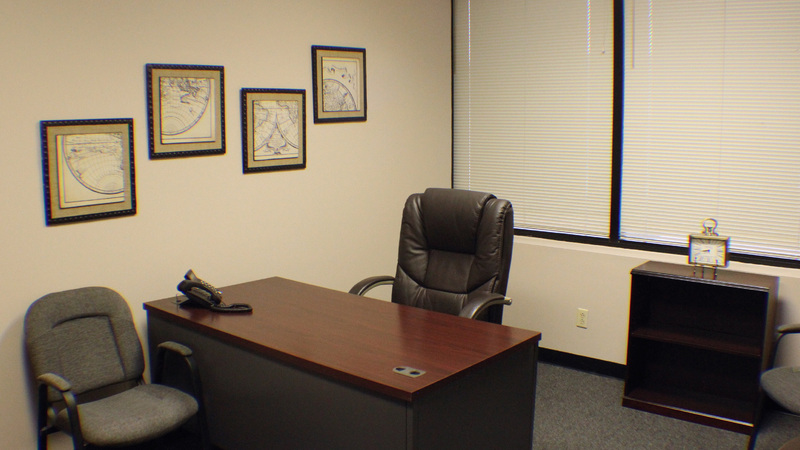 Our Executive Center is a hands-on type business - certainly a "niche" for providing businesses an alternative means of quickly establishing a "Chattanooga Presence" or a Satellite Office for business development in the Chattanooga Market.